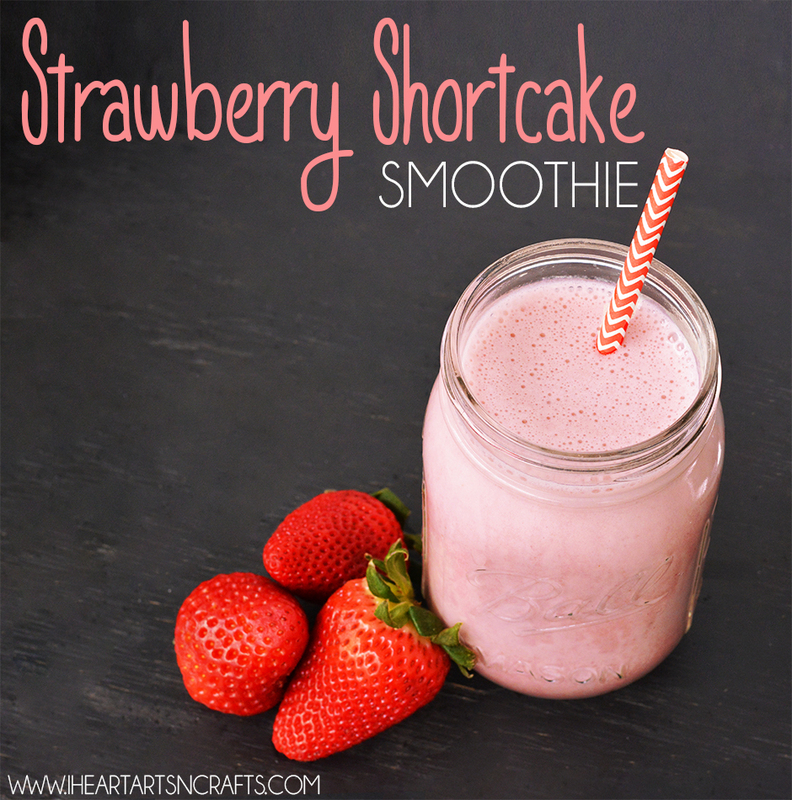 This Strawberry Shortcake Smoothie has become a family favorite for breakfast. Never skip breakfast! This will give you the energy to take on your morning, and as a mother of two toddlers I’m guilty of skipping breakfast because I just don’t have the time. 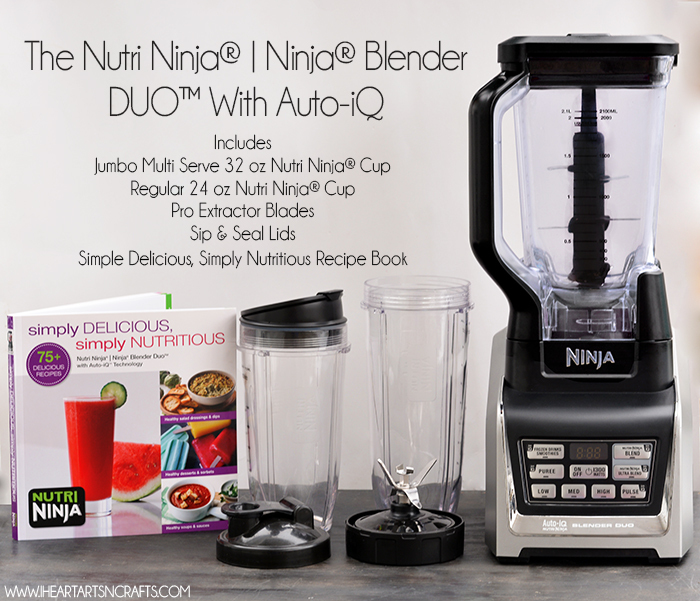 Which is why I was so excited to get the chance to review The Nutri Ninja® | Ninja® Blender DUO™ with Auto-iQ for you. To help on those busy mornings I prepare smoothie freezer bags for the week so that in the morning I can just throw everything in the blender, blend, and go! I’ve noticed after a few weeks of doing this I’ve cut back on my soda and caffeine intake and have even more energy now! 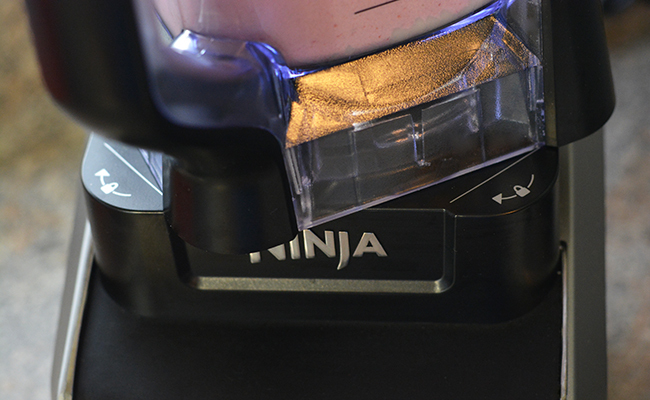 Aside from making some delicious smoothies, the kids are a huge fan of the Ninja® Blender DUO™ too. We’ve made hummus, spinach & artichoke dip, and breakfast burritos. 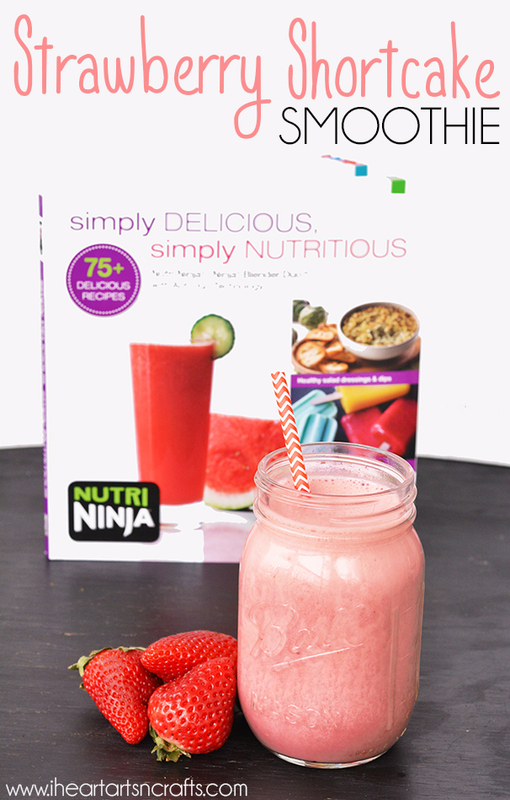 You can find more recipes for the Ninja® Blender DUO™ here along with the Strawberry Shortcake Smoothie we’ve featured in this post. All parts are detachable, dishwasher safe, and BPA free. 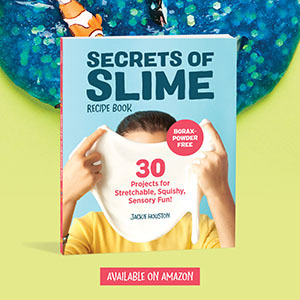 And this wonderful Simply Delicious, Simply Nutritious book featuring 75+ delicious recipes to get you started using your new blender! So, what exactly is Auto-iQ Technology? It means that your blender is pre-programmed with unique blending patterns that combines unique pulsing, blending, and pausing patterns that do the work for you so you get the best results every single time! No guesswork required! It is also optimized for maximum nutrient and vitamin extraction and breaks down whole foods, ice, and seeds to an ultra-smooth consistency. The control panel features LED lights and time, along with your low, medium, and high speeds and the 5 Auto-iQ Programs. Assembling your blender is a breeze, you simply align and lower the pitcher onto the motor base and rotate the pitcher clockwise until it locks in place. And the lid locks into place by lining up the arrows like the picture below and pressing down the handle to lock it into place. By pressing the release button you can remove the lid. 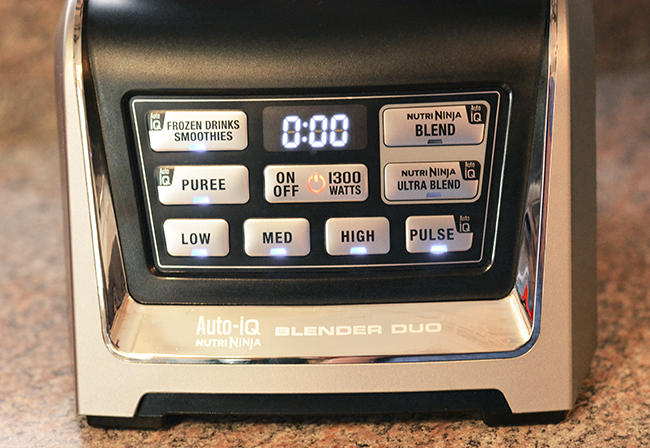 Before I received my Ninja® Blender DUO™ I had owned a cheap $20 blender that I hated using. I love making some healthy options for my family but my cheap blender always made a mess and leaked everywhere. We’ve used our Ninja® Blender DUO™ every single day so far and the kids love the delicious smoothies. 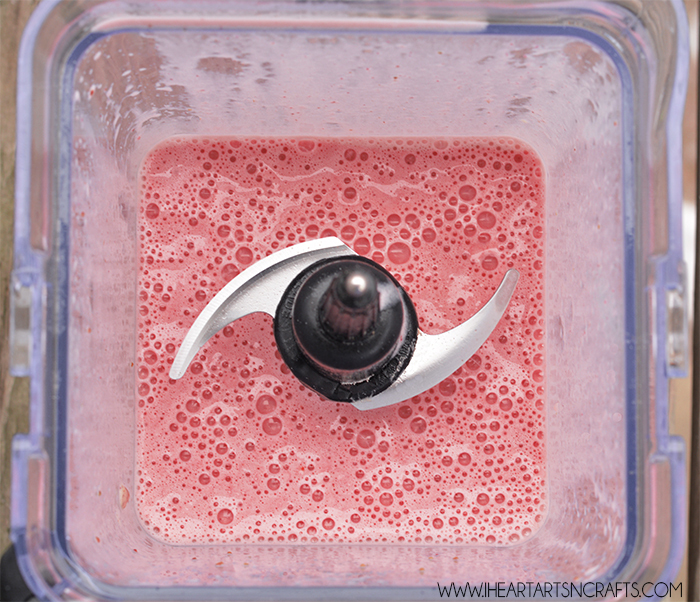 I love that it’s mess free and I can have my drinks or recipes done in a matter of minutes and it provides the perfect blended consistency every single time! You can purchase the The Nutri Ninja® | Ninja® Blender DUO™ online here right now for $199.80 plus FREE shipping, that’s a total value of $430! 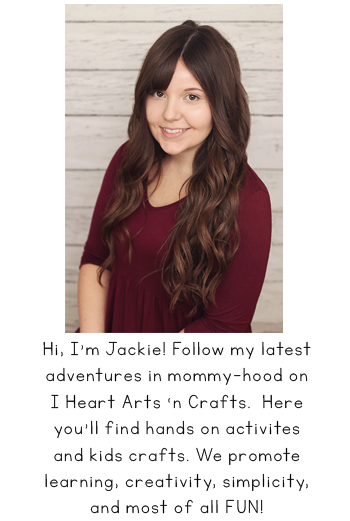 Be sure to follow Ninja Kitchen on Facebook and Twitter for product info, tips, and more! I’m in no way affiliated with Ninja; I received these products in exchange for an honest review so I can share what I love with my readers.